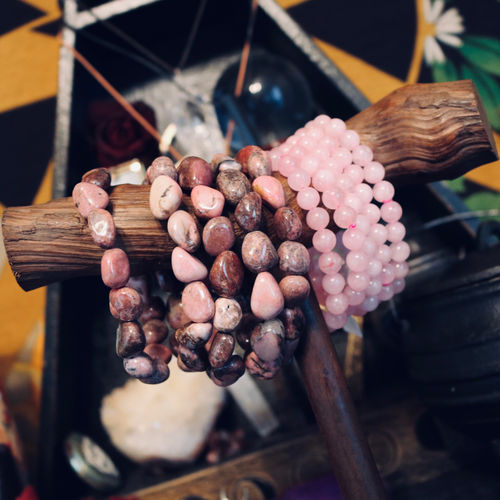 An emotional balancer, Rhodonite is the stone of awakening, inner growth. Carrying this stone helps remove doubt, calm emotional turmoil, and encourages forgiveness of self and others. It grounds energy, helps to identify one's gifts, and aids in achieving one’s higher potential.